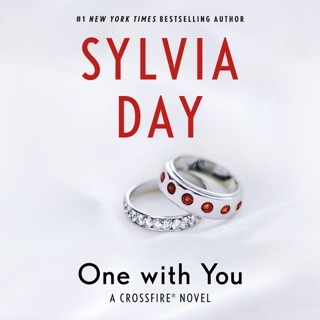 The worldwide phenomenon continues as Eva and Gideon face the demons of their pasts and accept the consequences of their obsessive desires.... From the moment I first met Gideon Cross, I recognized something in him that I needed. Something I couldn’t resist. I also saw the dangerous and damaged soul inside - so much like my own. I was drawn to it. I needed him as surely as I needed my heart to beat. No one knows how much he risked for me. How much I’d been threatened, or just how dark and desperate the shadow of our pasts would become. To say I'm hooked is an understatement. 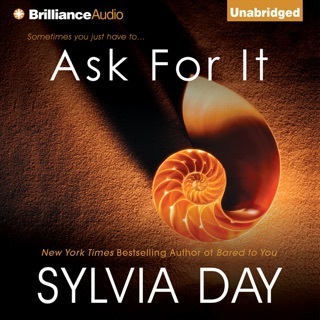 Thank you Sylvia Day. 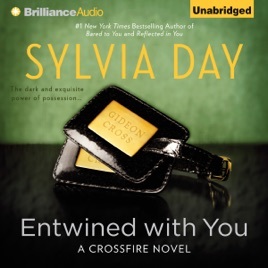 I'm addicted to Gideon & Eva's story. Can't wait to see where book 4 Captived by You takes us! Thank You!!! I have so enjoyed the ride with this series!!! So many unanswered question where will we go next.. Can't wait until the next book..